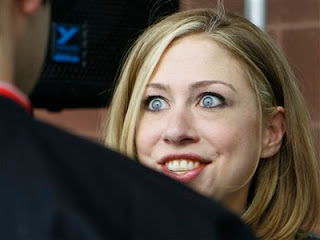 From Captain's Daughter to Army Mom: A little Scary! 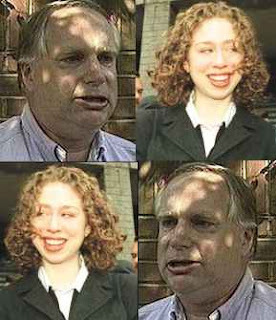 Chelsea's looking more and more like her Dad every day! Why won't they just go away and leave us alone?